There are seven million unpaid carers in the UK and over the next 30 years this number is expected to increase by 3.4 million (almost 60%) with three in five of us becoming a carer at some point in our lives. 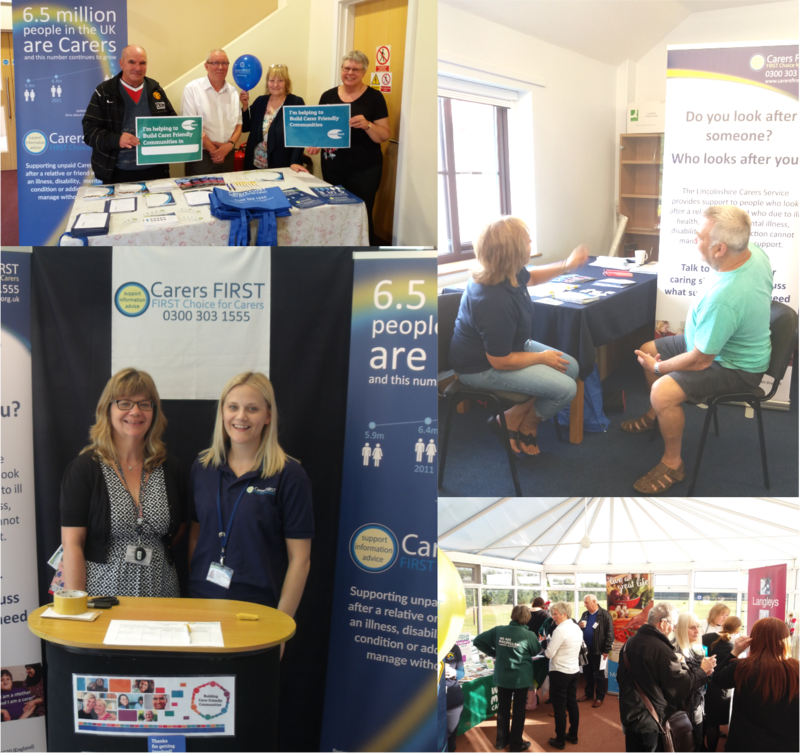 Carers FIRST is a not for profit organisation supporting people who look after a relative or friend who due to ill health, physical or mental illness, disability, frailty, or addiction cannot manage without their support. We provide information, advice, guidance, emotional support, training and activities, giving carers an opportunity to have a break from their caring role and help them to get the support they need. We currently provide our services in Kent, Medway, London boroughs of Haringey and Waltham Forest, Lincolnshire and Essex. For many, caring is a rewarding and positive experience, but for others, without the right help and support caring can feel overwhelming. For some, caring can trigger feelings of loneliness and frustration and many find their physical and emotional health, work or finances often affected. You don't have to wait until you are struggling or there is a crisis to talk to us. If you're looking after a friend or relative, you can talk to someone at Carers FIRST about your situation to discuss what support you may need.